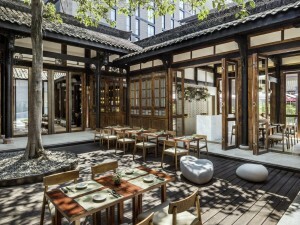 Tucked within The Temple House, which perfectly marries modern sophistication with Chengdu’s local heritage, the “MI XUN” Spa has opened its doors. The spa will introduce a series of unique spa treatments designed to deliver a holistic pampering experience to soothe and revitalise the mind and body while embracing its historically rich surroundings. 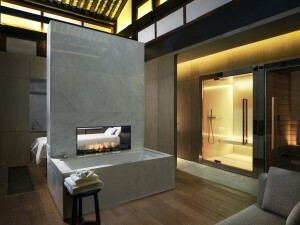 Situated in the heart of Chengdu’s trendy retail hub on No. 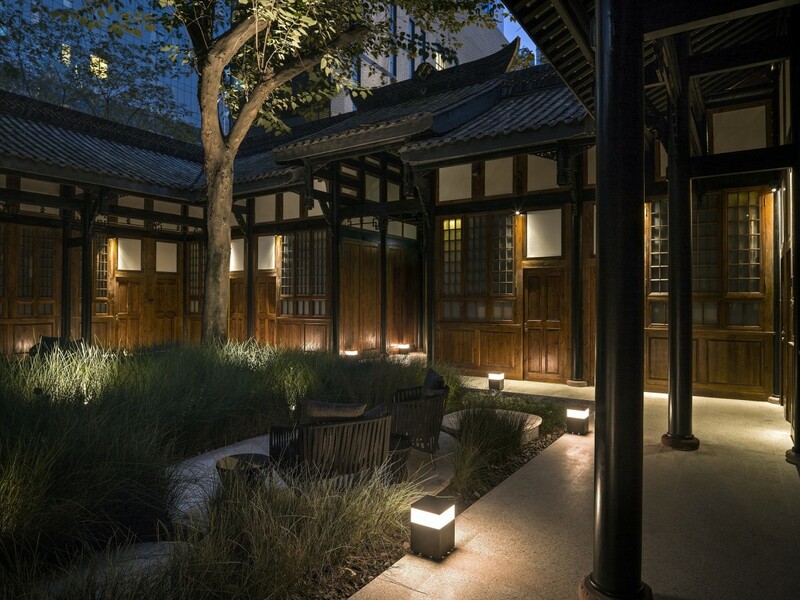 7-8 Zhanghuali Lane, MI XUN Spa stands on the site of a former mulberry garden of the Daci Temple, and is housed within a heritage building that dates back to the early years of the formation of the Republic. Restoring much of the building’s original Western-Sichuan architecture, it has now been revived as a peacefully secluded oasis that seems worlds away from the bustling city. Spanning 900 square metres, MI XUN Spa features eleven treatment rooms, comprising four standard treatment rooms, five luxurious spa suites and two VIP experience suites, as well as a tea house and retail store. MI XUN has carefully selected high performance, results-driven treatments from renowned international spa brands such as Natura Bissé, Meseostic, Refinery, and for the first time in China, the innovative THÉMAÉ range which harnesses the natural benefits of tea using its four-teas extract (Complexe des 4 Thés®). 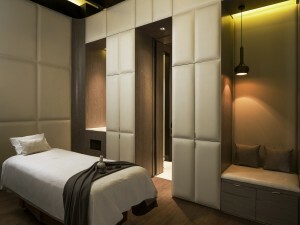 Its signature treatments, “MI XUN Autographs”, are specially curated for achieving specific beauty and wellness goals. The Diamond Infused Facial uses revolutionary youth activating skincare from Natura Bissé to restore youthful definition and radiance, the Rhassoul treatment uses a mineral-rich Moroccan soap and Moroccan glove scrub to detoxify and exfoliate, while the MI XUN Autograph Massage where a combination of skilled hands and specially designed bamboo tools, sourced locally from Chengdu, deliver a targeted massage for a thoroughly relaxing and invigorating sense-of-place experience. MI XUN also offers specialised “Suite Experiences” in its spa suites, which utilise a far infra-red sauna, steam bath, herbal bathing rituals and more to deeply relax, uplift and cleanse. Specially curated for sophisticated modern men, MI XUN offers professional grooming services through its “Gentlemen’s Collection”, including the Ultimate Shave and Ultimate Shave Facial which are sure to leave you feeling confident and re-energised. The spa also offers nail and waxing treatments, beautifying facials and targeted massages, and features a men’s barber salon. After a pampering treatment, guests may unwind in the tea house and enjoy freshly-brewed premium teas, selected for their natural medicinal benefits according to the principles of Traditional Chinese Medicine (TCM), to complement and boost the effects of their spa treatment. The MI XUN retail shop offers a range of lifestyle, personal care and beauty products for guests to replicate the Mi Xun experience at home, or surprise their loved ones with a pampering treat.